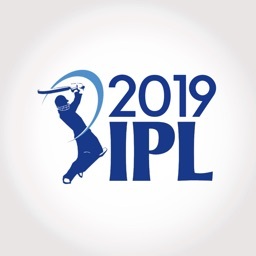 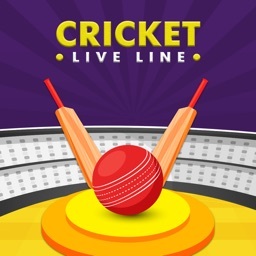 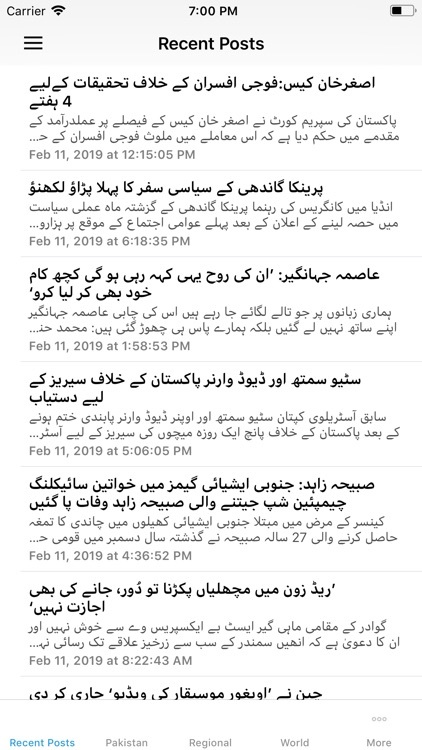 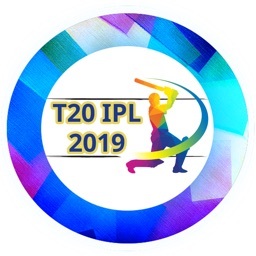 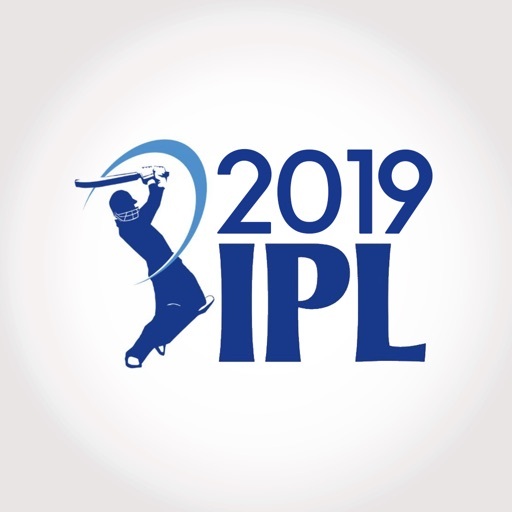 This App is All about IPL 2019 T20 Cup. 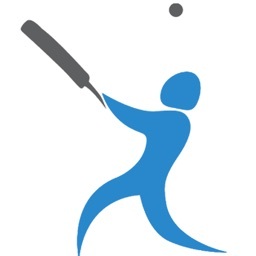 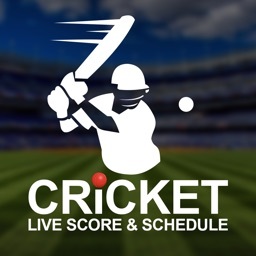 Visit live scores,stay updated with all the information about cricket. 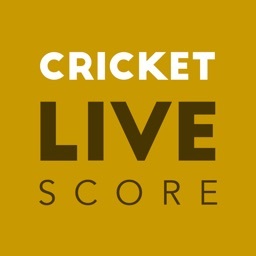 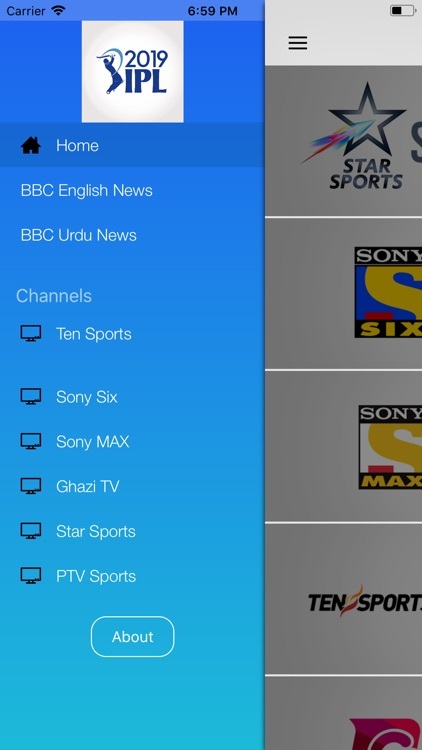 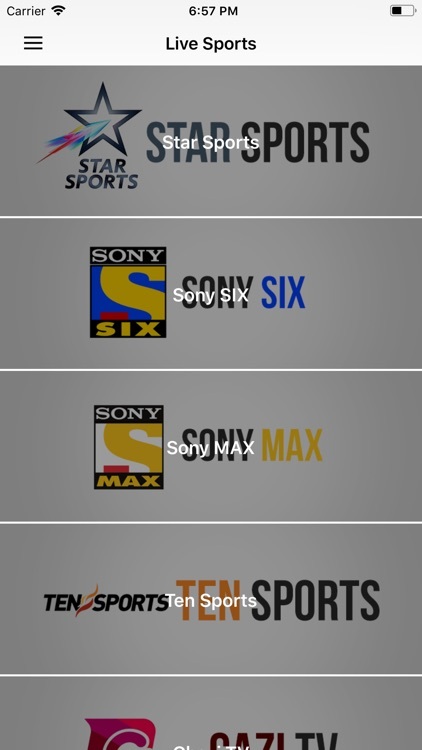 IPL Cricket Live App Contain IPL Live Streaming, Live Score, Point Table, Fixtures and many more.